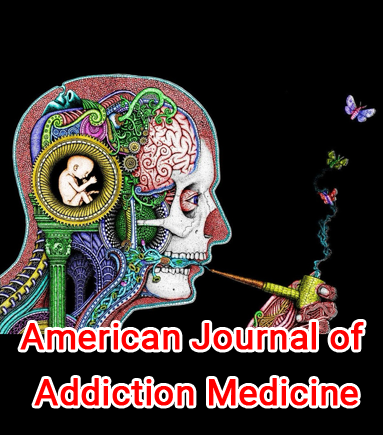 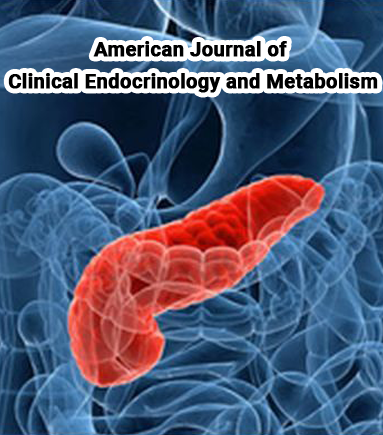 American Journal of Addiction Medicine is an online-only, broad based, peer reviewed open access journal with a global focus on scientific research in all related areas of Addiction Medicine. 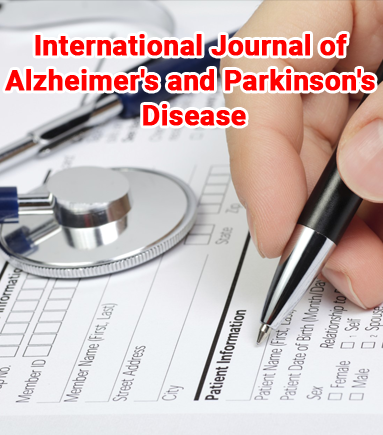 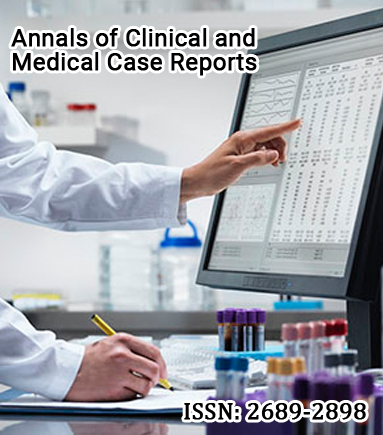 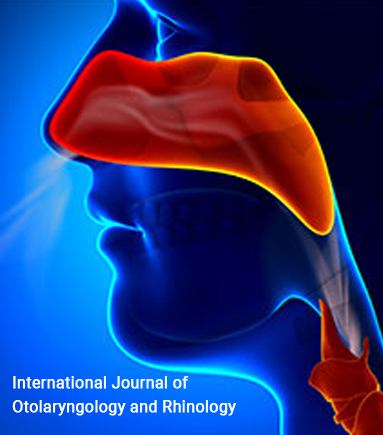 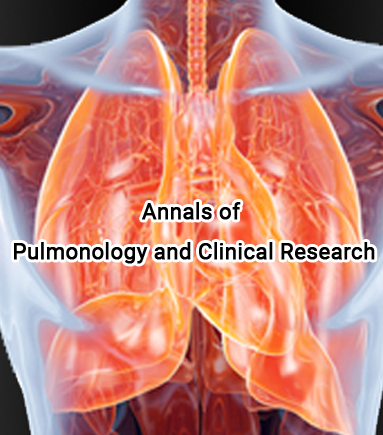 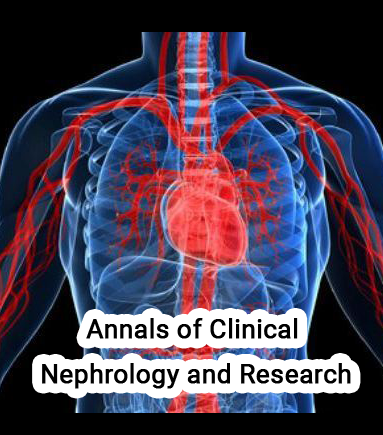 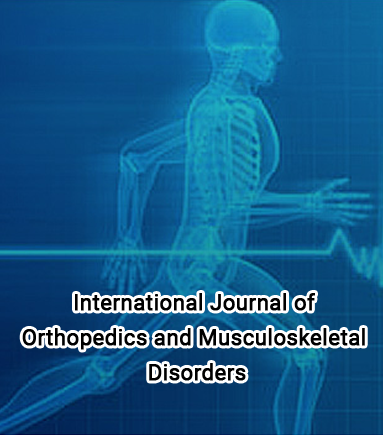 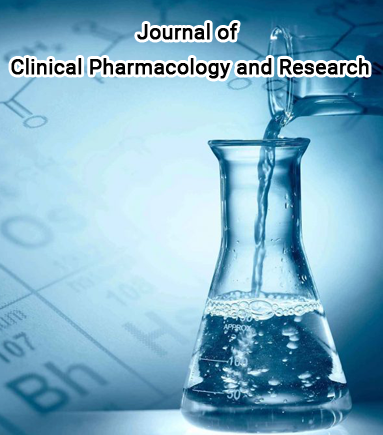 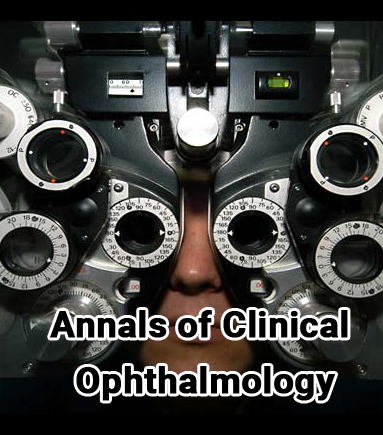 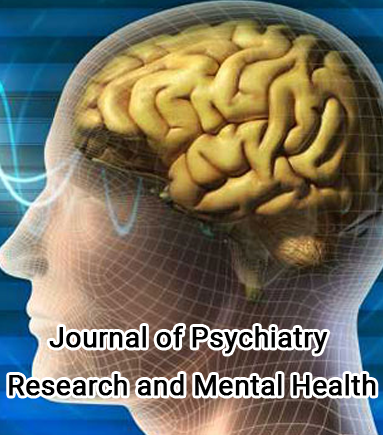 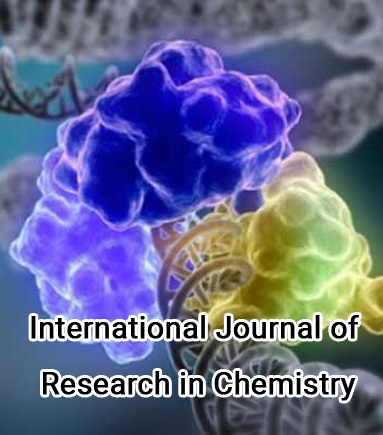 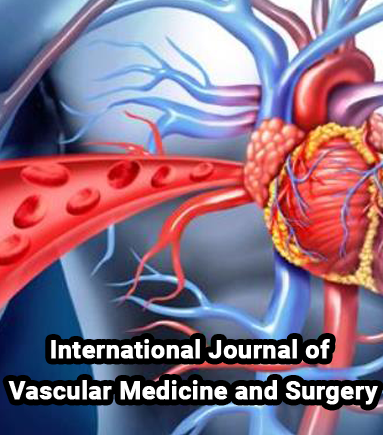 The main objective of the journal is to serve a forum for scientists, researchers, physicians, Surgeons and other health professionals to find current advances in the areas of Addiction Medicine. 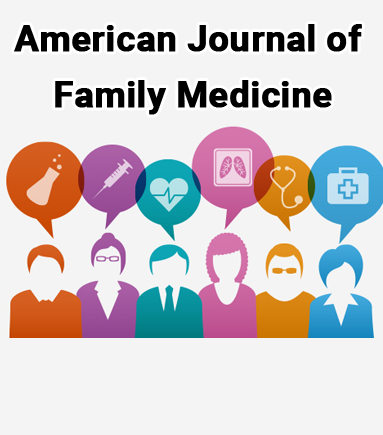 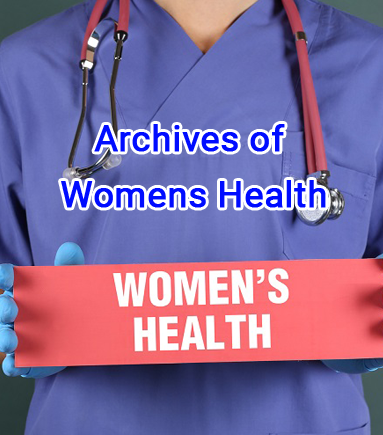 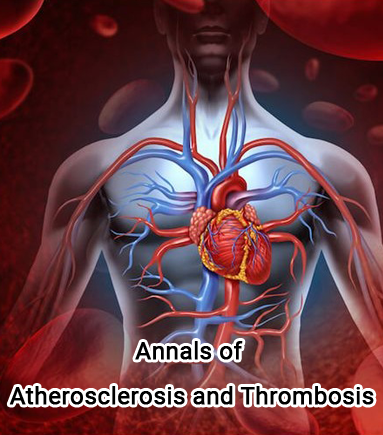 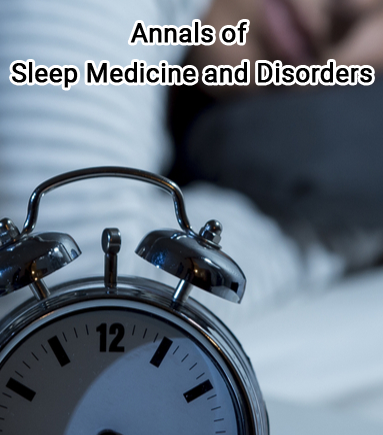 American Journal of Addiction Medicine, an Open Access peer reviewed Journal welcomes varied article types such as Original Articles, Research Articles, Review Articles, Short Reports, Case Reports, Perspectives (Editorials).